Self-editing: are you only listening to your gut or are you hearing what it’s saying? A big part of the writing process is self-editing. Self-editing means different things to different people. I’m not talking about the little things like missing words and grammar right now, but the bigger issues like plot construction and characterization–the things that can have big holes, but are harder to fix. And harder to know how to fix. Everyone says listen to your gut. But what I am talking about is the difference between listening to your gut and actually hearing what it’s saying. Listening to your gut: a passing thought that something might not be working. Hearing your gut: recognizing specific weaknesses, articulating them to yourself and others, and knowing how to fix them. Those residual feelings that your character might need to be stronger, and a bit larger than life or your plot might have some holes. These are things that writers often overlook because they are so close to the work or they push out of their minds because they’ve worked so hard already and don’t want to go looking for things to fix. Here’s a secret: good self-editors can see superficial errors, but great self-editors also go looking to find holes to patch. Does the beginning work? Does the ending work? Are they satisfying for the reader? Does the plot have good pace, does it make sense, and is it a natural outcome for the premise? Does the setting have meaning for the characters, or is it a metaphor for the conflict in the story? Do readers care about the outcome of the characters? Do the characters stick to their traits? Or when they don’t is it because they’re growing? Does the dialogue reflect each character’s ‘uniqueness’ and distinct voice? Is the chosen POV the best option for the story you’ve set out to tell? How many subplots are there? Do they have appropriate attention with what you’ve set out to do in the novel? Is the writing of high, lasting quality? Does it have a strong, marketable hook? Not everyone is good at self-editing. That’s what beta-readers, critique groups, and hiring external editors is for. 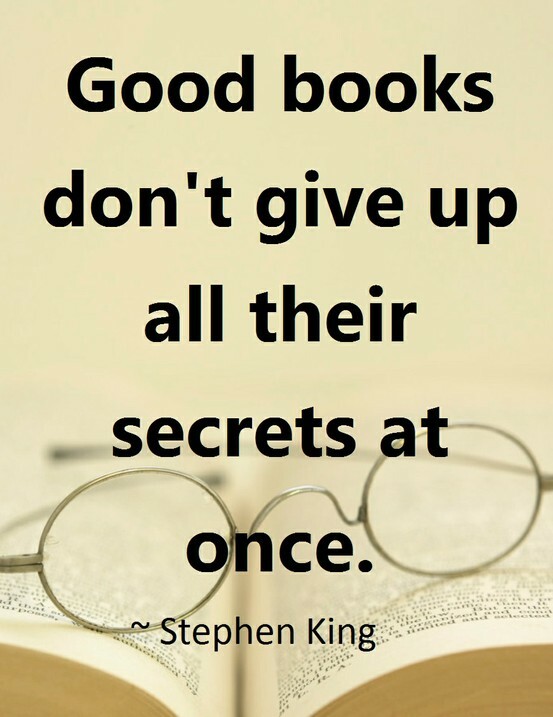 And that’s why there are books like Self-Editing for Fiction Writers. Your manuscript is not complete unless you’ve gone through some serious editing. Go looking for holes to patch and make sure you’re only ever putting your best manuscript forward. Very helpful! Editing is my Nemesis! Really great publish. I`ve tried some facebook campaigns but unsuccessful. Additional keyword focusing on is actually a wonderful concept. But the best way to uncover photos that function? constantly Graham. Secondly I’m frightened I have to inquire: who is that relatively gorgeous woman inside the online video? A great list to focus self-editing tasks.